There is no better feeling then knowing who you can talk to. 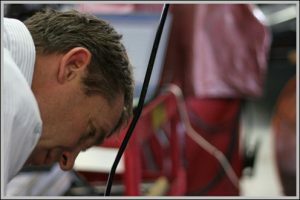 Mickey Carter, the owner of Asian Automotive is not only the man in charge, he is the lead mechanic. For over 20 years he has been running Asian Automotive, so you always know who you can count on.